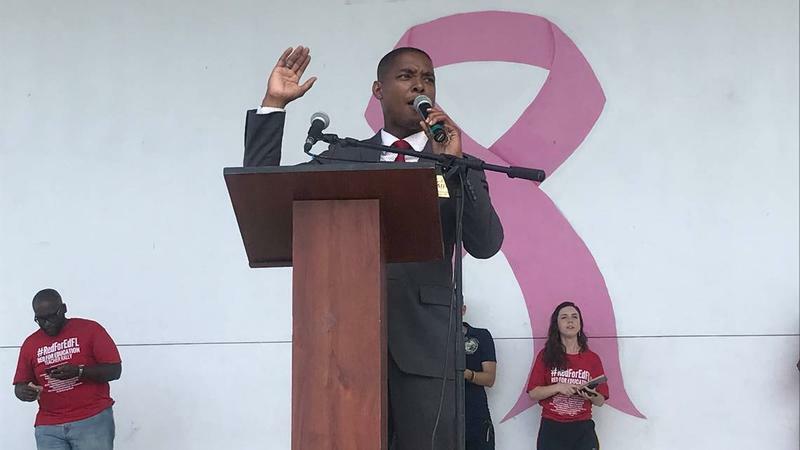 Will Miami’s Black Community Elect Florida’s First Out Gay African-American Lawmaker? On his campaign to represent a state House district stretching through the heart of Miami’s historically black communities, Cedric McMinn is touting his experience: as a former executive director of the local Democratic Party, as chief of staff to School Board Member Dorothy Bendross-Mindingall, and as an outreach director in Florida for the Barack Obama and Charlie Crist campaigns. The fact that he is openly gay is incidental, if not irrelevant to his platform. 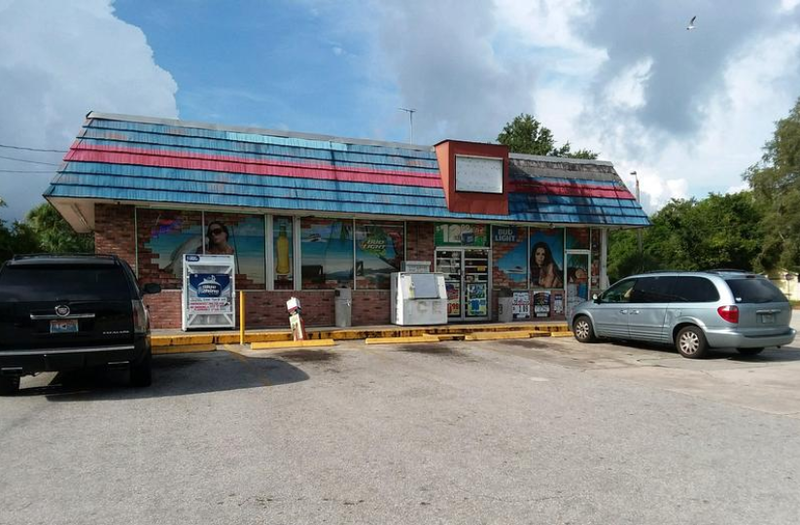 Florida Democratic lawmakers have failed to force the Republican-controlled Legislature to repeal the state's contentious "stand your ground law." 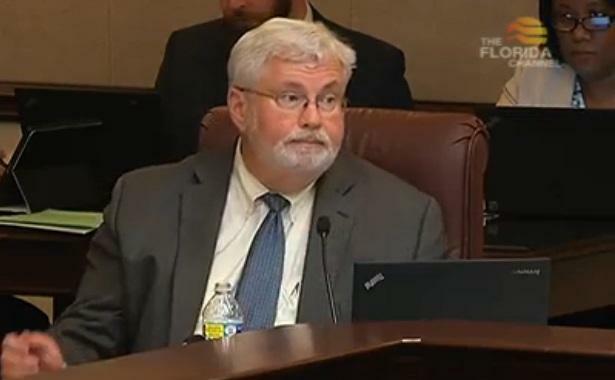 A Tallahassee-area prosecutor says there is insufficient evidence to prove that former state Senator Jack Latvala traded sexual favors in order to help pass legislation. 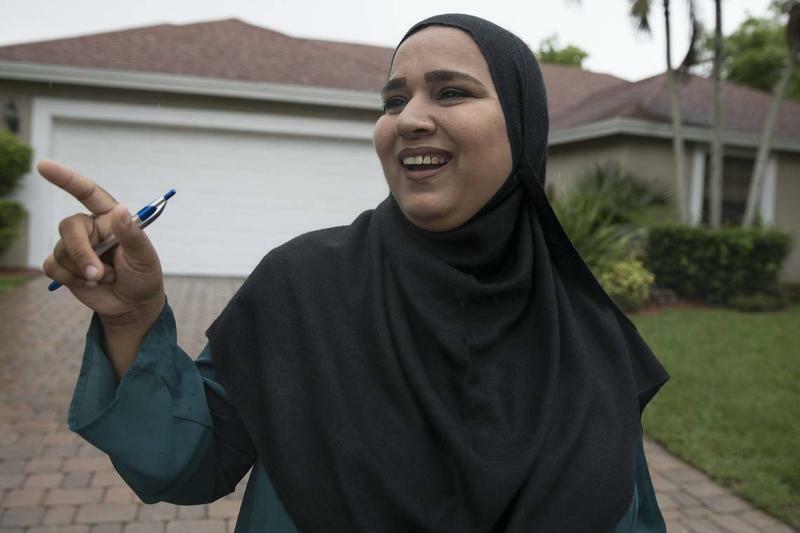 Saima Farooqui is running in the Democratic primary for District 96 in Broward County and if elected she could become the first Muslim ever to be elected in the Florida State House. 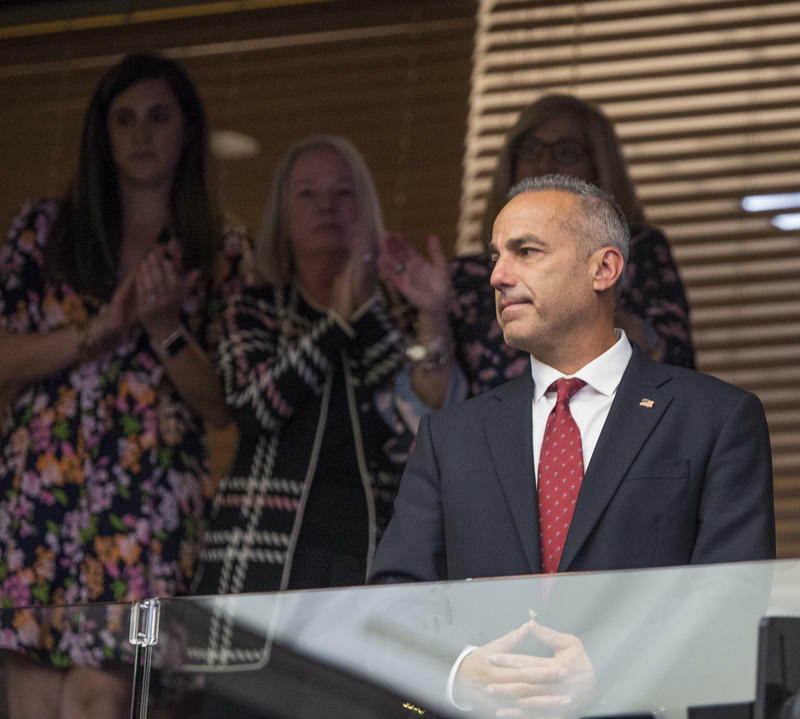 Miami-Dade County schools superintendent Alberto Carvalho hopes better academic performance will mean more money from the state legislature. Carvalho and school board members highlighted the district’s improving state test scores during a press conference Friday at the school board building. 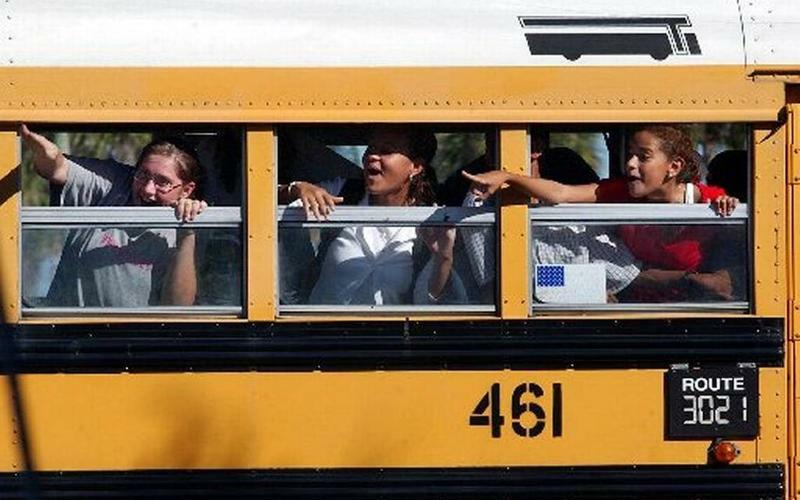 Students in Miami-Dade are outperforming their peers in other urban school districts across the state. A number of distinguished filmmakers, screenwriters and dancers have graduated from Miami’s New World School of the Arts. 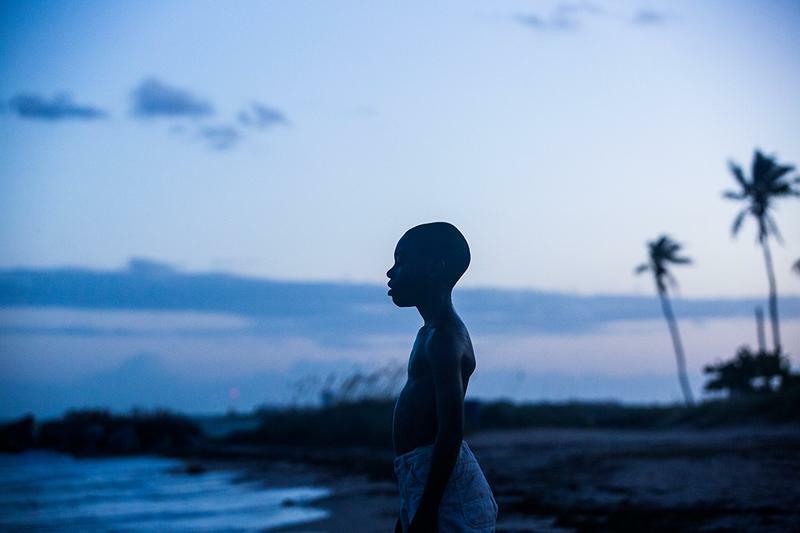 That list includes Tarell Alvin McCraney, who's play was adapted into the Oscar-winning film "Moonlight." But the high school's unique programs are now in jeopardy after the Florida Legislature this past session slashed all of the school's supplemental state funding by $500,000, according to The Miami Herald. 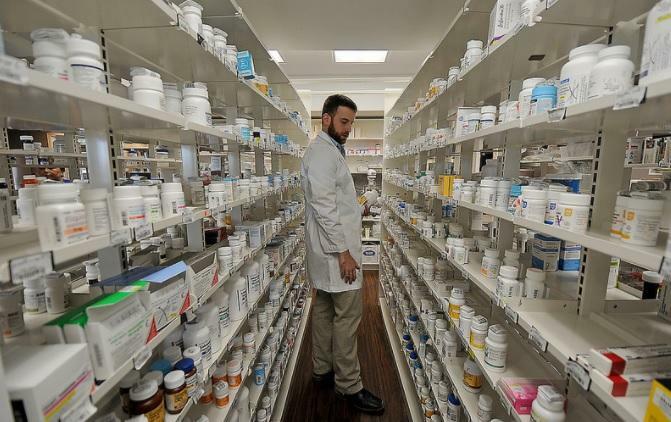 In the waning hours of the annual session, the Florida Legislature approved tough new restrictions Friday on prescription drugs and agreed to spend more than $53 million on treatment and prevention to battle the state’s opioid crisis. 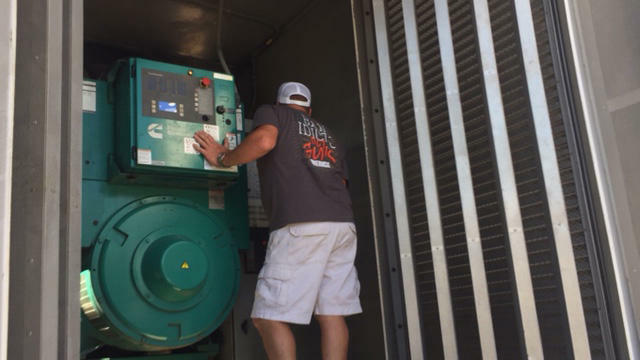 Nursing homes and assisted living facilities will be required to have generators and 72 hours of fuel after the Legislature agreed to ratify a pair of proposed rules sought by Gov. Rick Scott. 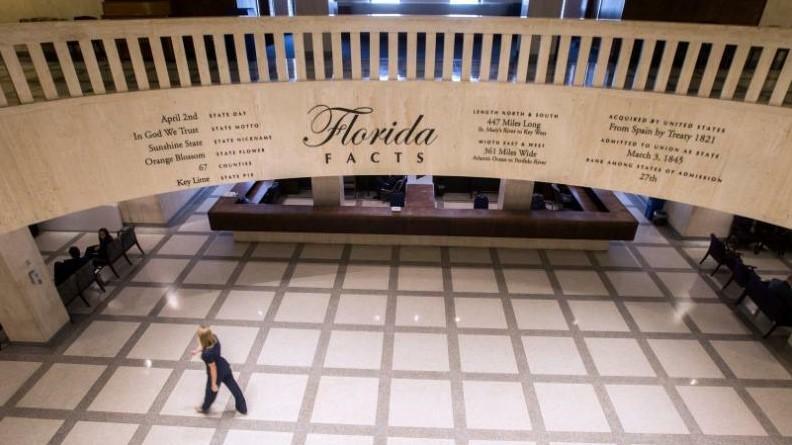 In a rare Sunday overtime session, the Florida Legislature passed a budget of nearly $89 billion for next year to end a session that was overshadowed by the mass shootings in Parkland. 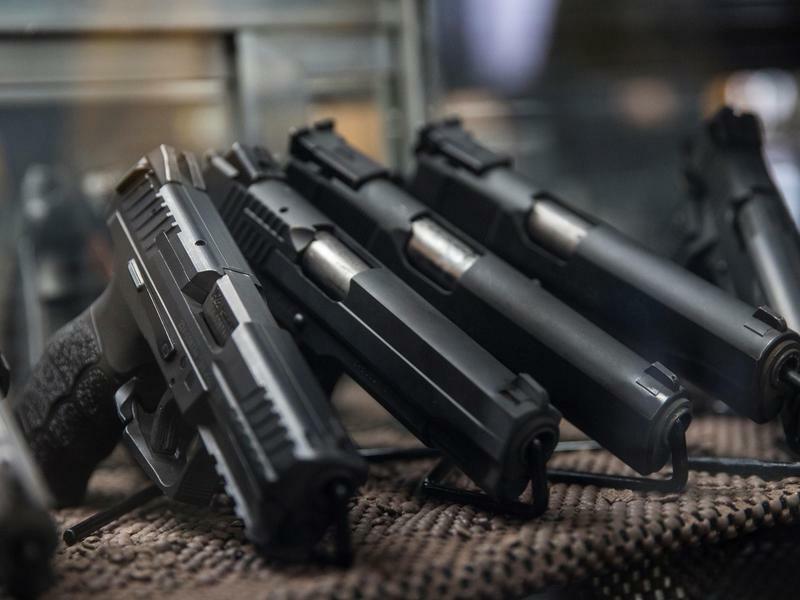 Lawmakers needed extra time to finish a budget after the mass shooting in Parkland forced them to quickly craft a response that included a three-day waiting period, a minimum age of 21 to buy a gun in Florida, and $400 million for mental health, school safety and a program that allows school personnel to carry concealed weapons. Gov. Rick Scott will meet Friday with the families of victims of last month’s mass shooting at Marjory Stoneman Douglas High School, raising expectations that he will sign into law a sweeping school-safety measure that sparked veto requests from critics on both ends of the gun-control spectrum. 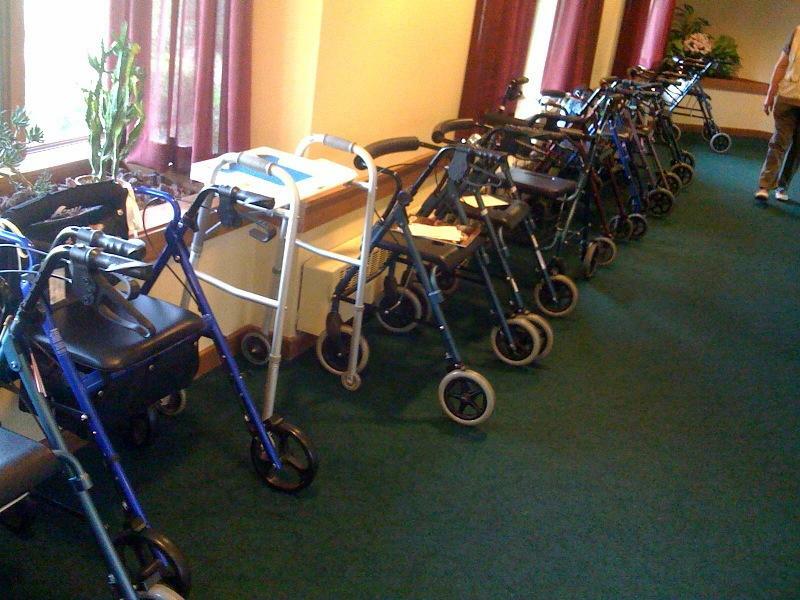 Nursing homes will get a $130 million bump in Medicaid payments, and residents who live in the facilities will get nearly a 25 percent increase in a monthly stipend they can use for personal needs, under a state budget deal finalized Thursday. Under the spending plan, the state during the upcoming year would spend $37.1 billion across six state health-care and social-service agencies. Nearly $9.9 billion of that amount would be state general-revenue tax dollars, compared to the $9.4 billion during the current year. 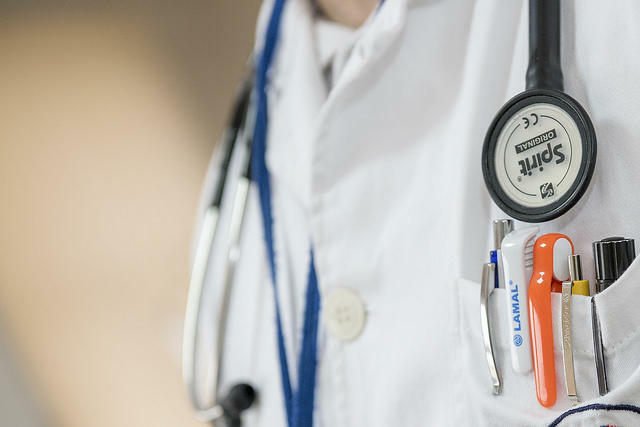 A bill that would allow physicians, chiropractors and group practices to sign “direct primary-care” agreements with patients without running amok of Florida’s insurance laws is on its way to Gov. 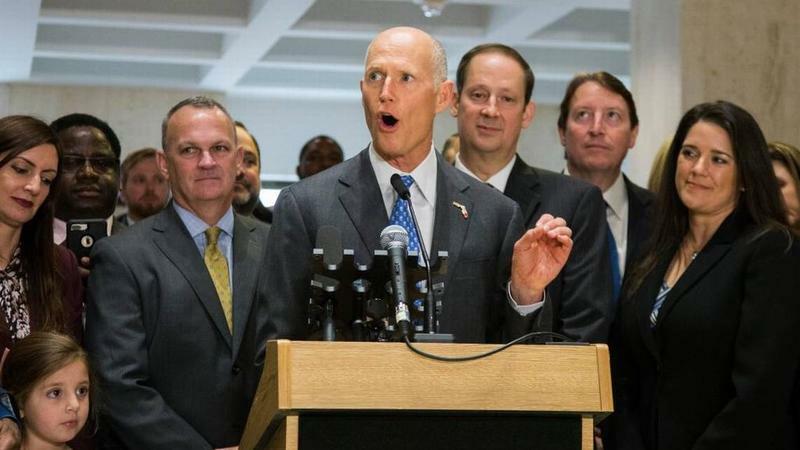 Rick Scott. The Senate voted unanimously Thursday to approve the measure (HB 37), sponsored by Rep. Danny Burgess, R-Zephyrhills, and Sen. Tom Lee, R-Thonotosassa. The House passed the bill in January by a 97-10 vote.